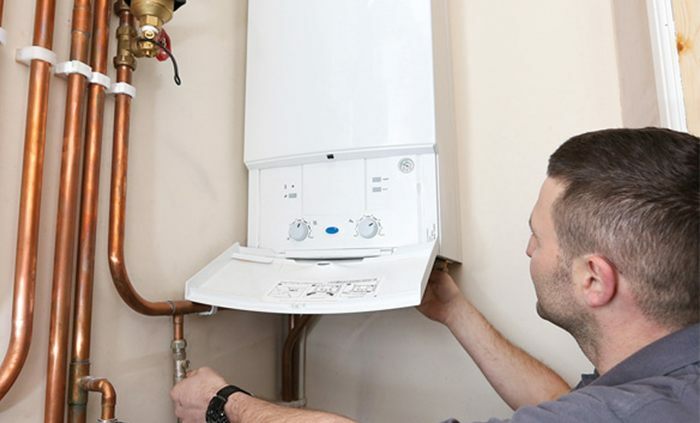 Boiler installation and replacement cost can range from £2600 to £5600, depending on the type and brand of the boiler used. Different boiler types come in different styles and designs too, not to mention that they are also classified differently based on their efficiency levels. Some boilers help you save on energy costs, but will also make you spend more on initial investment. Some will have sealed combustion capabilities such that outdoor air is drawn for fuel combustion instead of consuming air indoors. Others are equipped with capabilities to eliminate back-drafting, and so much more! Here’s a quick guide on installation costs by type. Not all boilers are created equal, not all boiler installation costs are the same too! Combination boilers, better known as combi, is getting more and more popular these days, especially with the rise of condominium or studio living. Because the price of real estates is skyrocketing, many people would just choose to live in small residences. In consideration of the space that the boiler will take up, combi boilers are designed to be light and compact such that they can be placed discreetly in kitchens or bathrooms. A combi receives water directly from the mains so it does not need a water storage tank. However, combi boilers can also provide limited supply of on-demand hot water. Since it only has one water inlet coming from the mains, opening multiple water taps at once will consequently reduce the water pressure. A combi costs at least £1000, and installation costs can range from £1300 to £1500. System boilers are also known as “sealed-system boilers.” Unlike combi boilers, these boilers work pretty much like a standard boiler that stores water in a cylinder. The cylinder is heated to produce hot water which is sent out into the taps to provide hot water, or passed through the radiators to be converted into stream to provide space heating. Unlike combi boilers, a sealed-system boiler has a mechanism to maintain water pressure at optimal levels such that minimal drop in water pressure is experience even when multiple taps are used at once. However, since the water is stored in tanks, hot water is also not delivered in an instant. The waiting time is brief though, so most households won’t even notice that much difference. 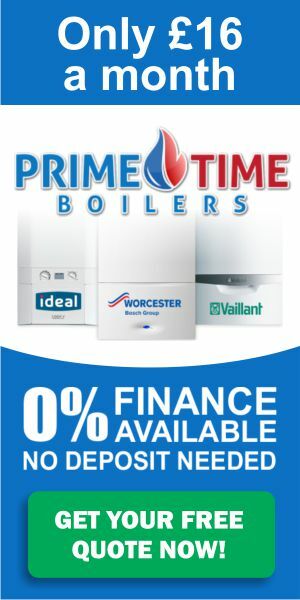 On average a system boiler will costs around £1200, and the boiler installation cost will range from £1300 to £2500. Also known as the “traditional boiler,” the standard boiler is not necessarily the cheapest boiler alternative. A standard boiler carrying a popular brand name can easily cost at least £2000, excluding boiler installation cost. However this is also the boiler type that best suits larger houses and even buildings. Depending on the size of the space that needs heating, installation cost can wind up to £3000. Why You Should Check Your Boiler Flue Position?